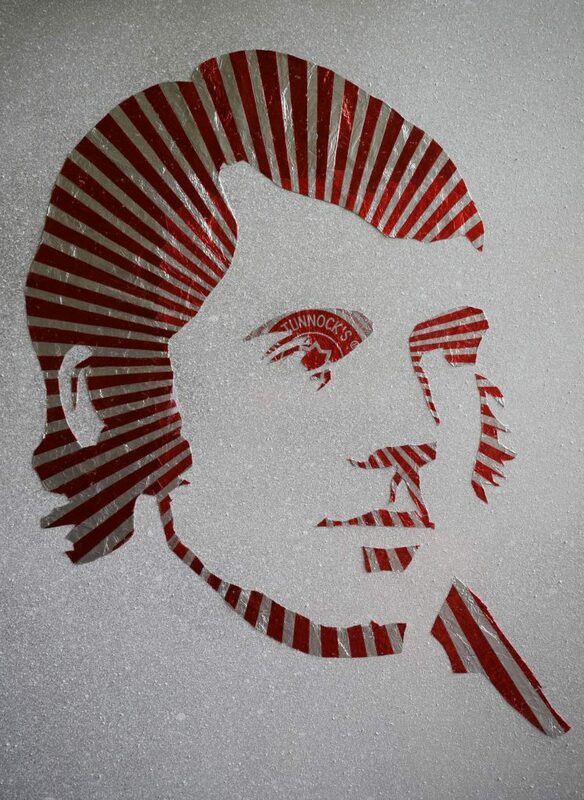 THE 25th January is the day people raise a glass to Scotland’s bard, Rabbie Burns. There’s a huge variety of events happening in Scotland to commemorate his life and works. From traditional suppers and recitals to a ceilidh ‘rave’, there are all sorts of ways to honour and remember our national poet. 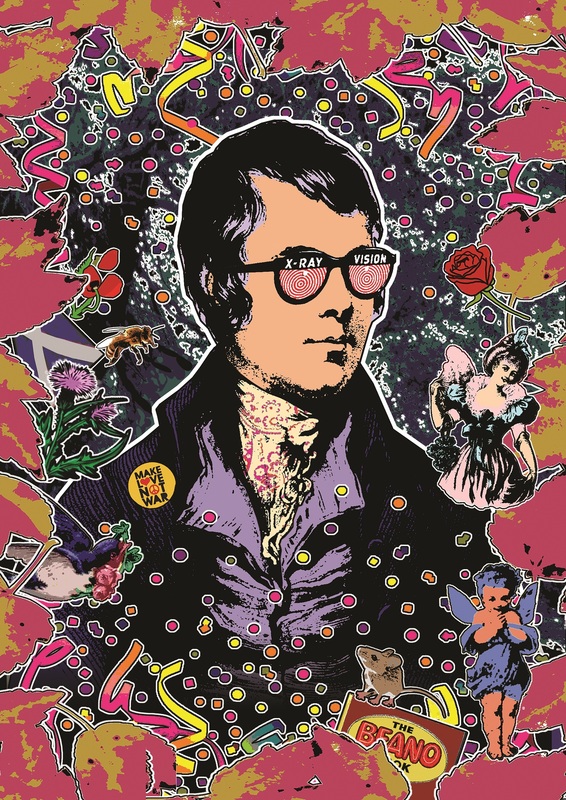 THE National Museum of Scotland is hosting a jam-packed programme of events celebrating Rabbie Burns. With ceilidhs, poetry readings, traditional Scottish music and even a spot of fancy dress, there’s plenty going on to keep the whole family entertained. THIS year’s dinner is the 40th anniversary since the group was re-formed in 1977, and the club will be celebrating with a special cake. Guests will be treated to traditional toasts, recitals and live music. 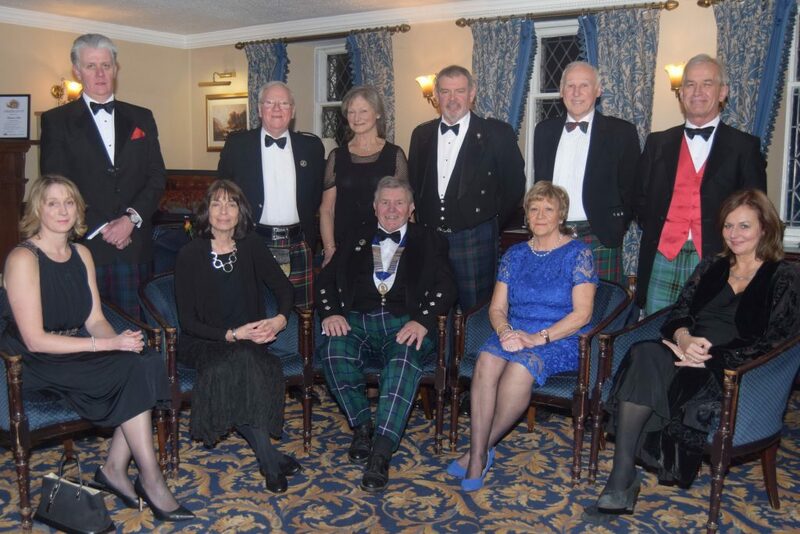 Dress for the function is optional but the wearing of formal or Highland dress is encouraged. Ticket prices are £25 (members) and £30 (guests). 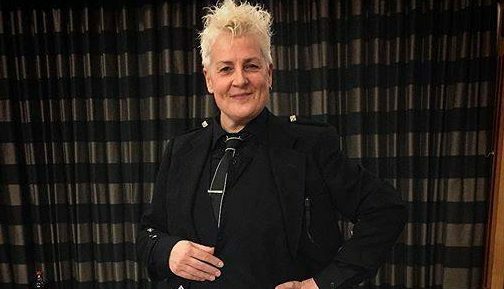 THE Big Burns Stramash 2018 is sure to kick Scotland’s national Year of Young People off with a bang in the Highlands! Eden Court will be hosting a variety of events, from the Highland Schools Hoolie to the Wee Burns Ceilidh. Looking for something a little different? 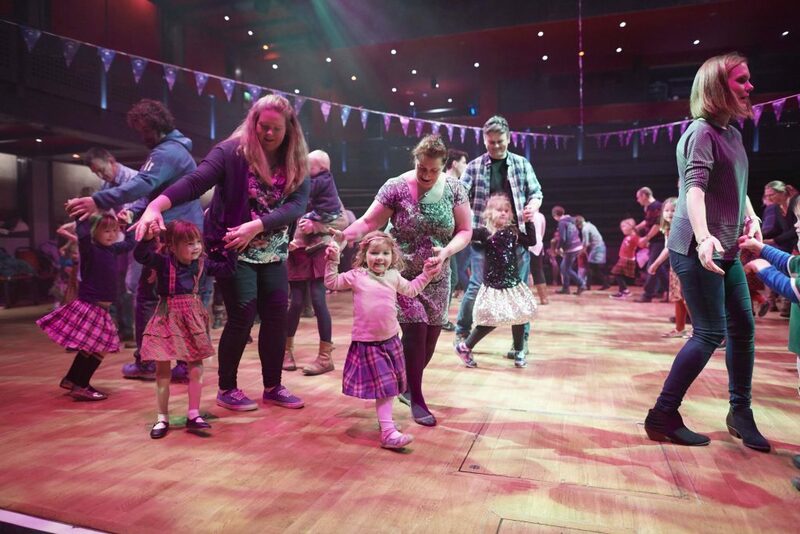 Try the Big Burns Ravin’ Ceilidh, a classic Scots dance with an electronic twist. 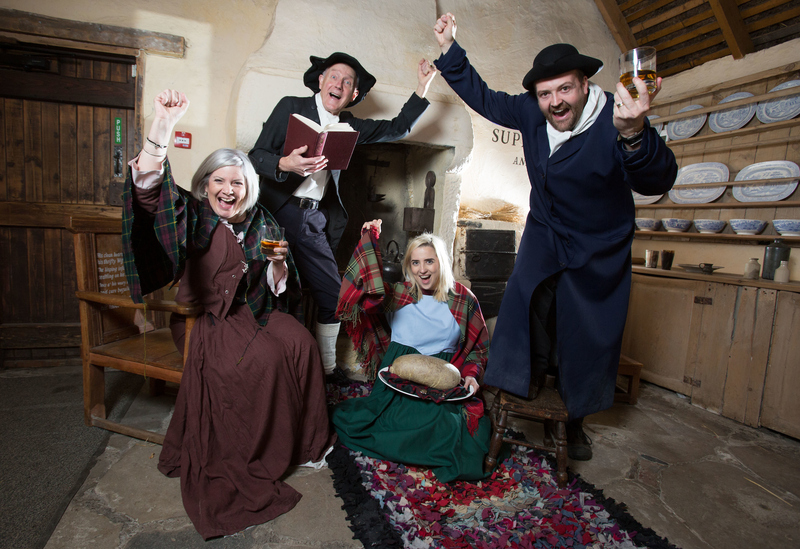 THE team at Burns Cottage are hosting a unique birthplace tour in honour of Rabbie Burns. Visitors can discover illuminations, be enchanted by mischievous sights, sounds and entertainment and delight in landmarks coming alive. There will be a programme of entertainment, refreshments on sale and crafts for the children. Remember to dress accordingly for Scottish winter weather! 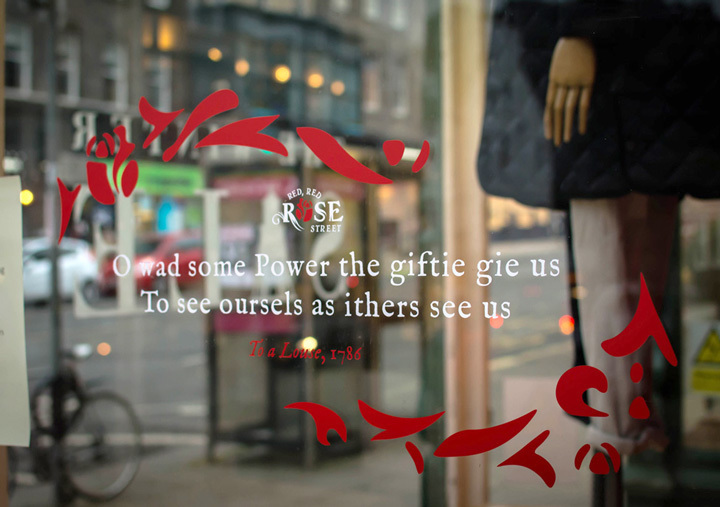 EDINBURGH’S cobbled Rose Street will be embracing Scotland’s bard with a series of events and workshops. 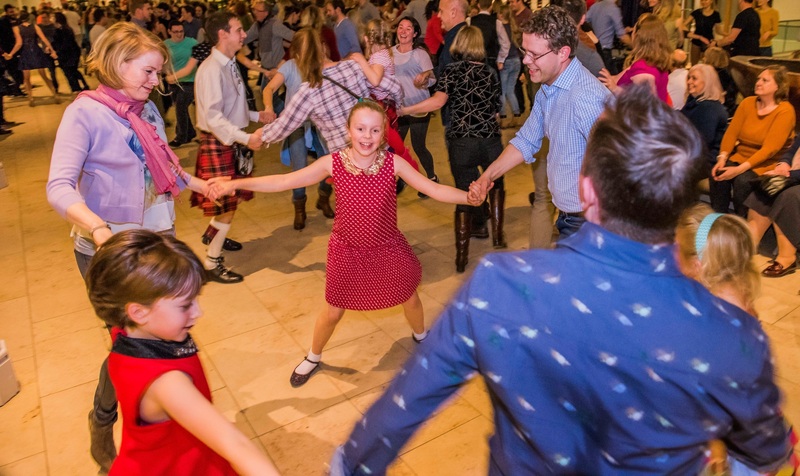 Highlights include the ‘Bairns’ Trail’, a Comedy Show, a Supper, a Ceilidh and even a session full of top tips for hosting your very own Burns Night. 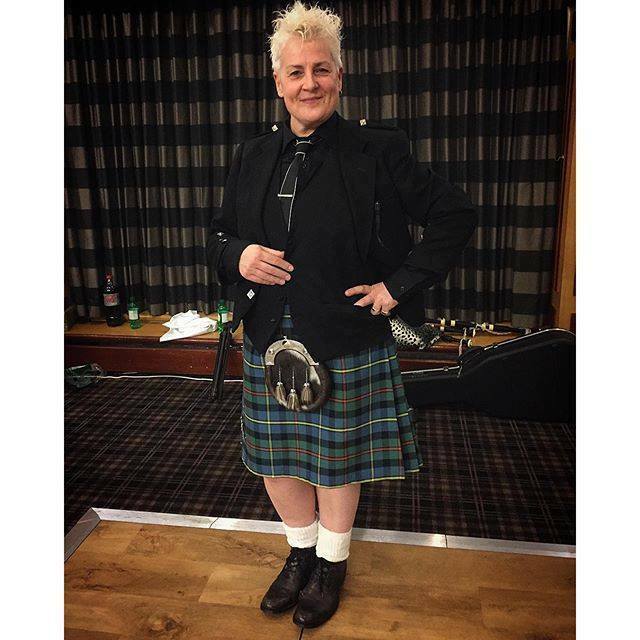 A Burns Supper to celebrate Burns’ love of women, with music from Horse McDonald. 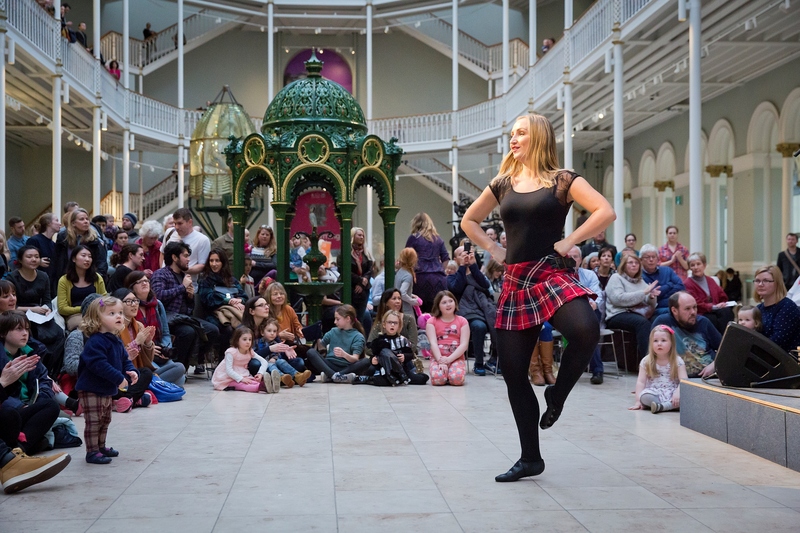 THIS multi-arts festival celebrates the wide spectrum of artistic and creative practises on offer in Scotland. 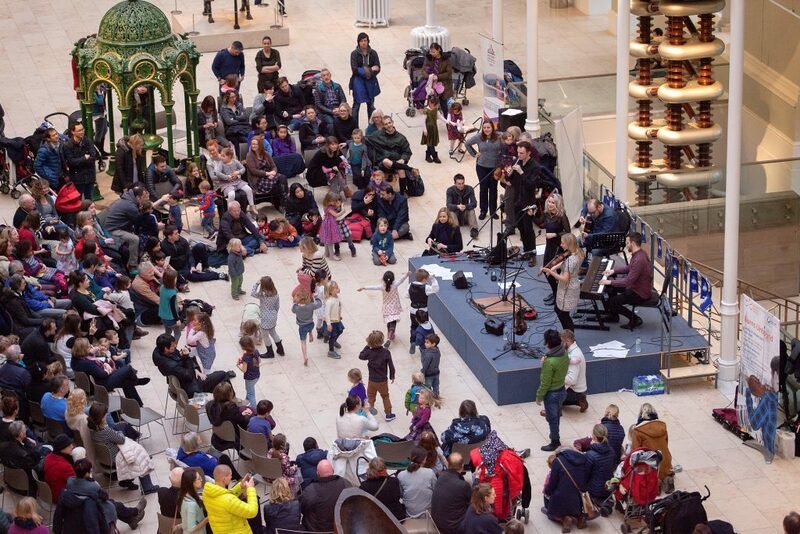 The visual art will be on display in 11 galleries over 6 weeks.The majority of performance events will take place around the weekend of 26 – 28th January. The event is also sponsored by Isle of Arran Distillers and will host four masterclasses on Burn’s favourite tipple. 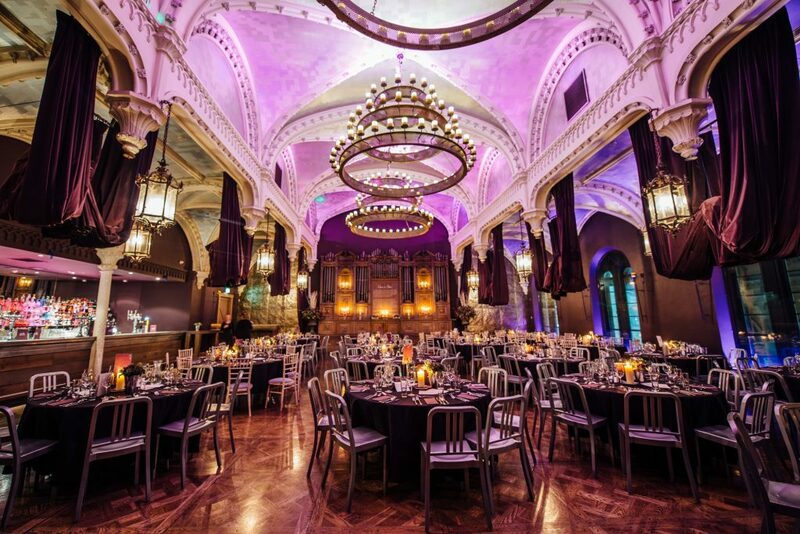 WITH folk Music, a welcome dram, ceilidh and a piper to signal the arrival of the haggis, Burns Night celebrations at Ghillie Dhu are a fantastic Scottish experience.